Get 10% off our sample cleaning kit for your office or home! Test out our most popular wholesale cleaning products for just £26.99. 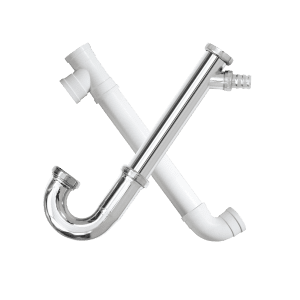 Our range of wholesale cleaning products are specifically designed for all kinds of commercial cleaning - from hotel bathrooms to kitchen drains, pub toilets to office desks. Wholesale cleaning supplies now available in our online store. 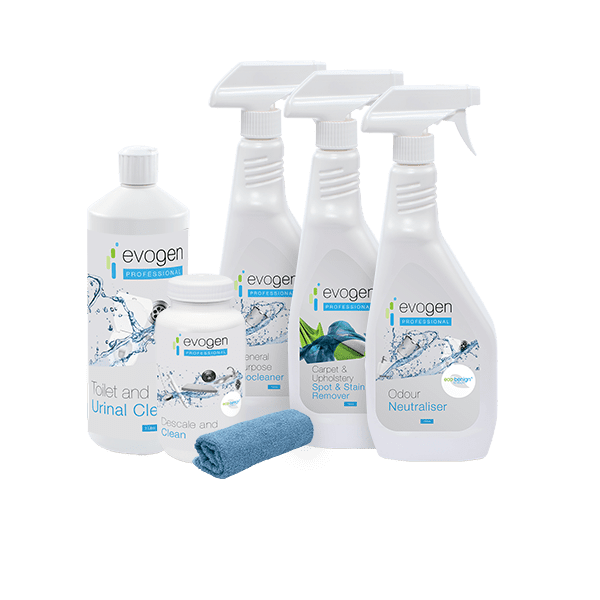 Designed specifically for professional & commercial cleaning, our range of Evogen Professional cleaning products are now available to buy - with free shipping! Our cleaning products were designed using eco-benign® technology - meaning they have a gentle effect on the environment and have been derived from sustainable sources. 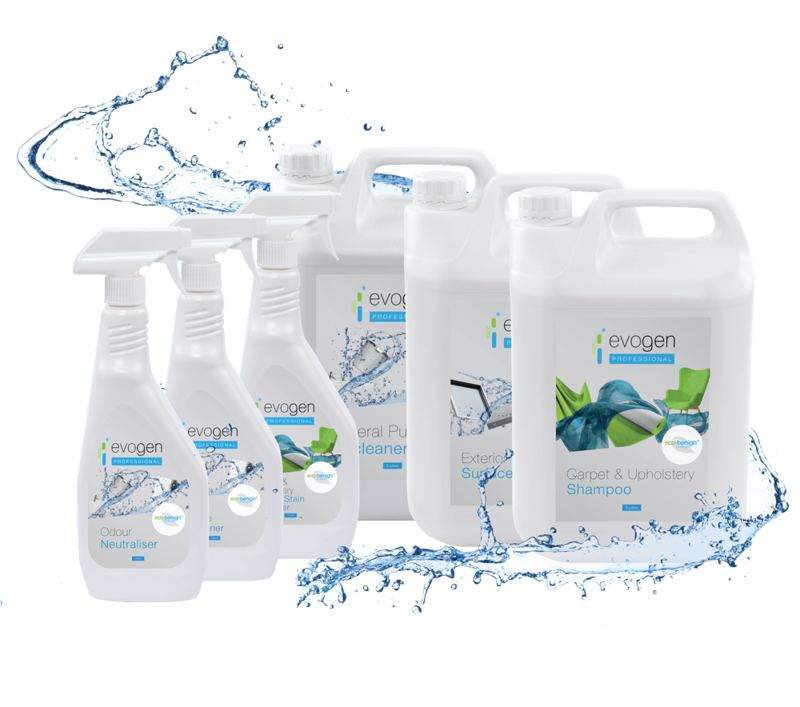 For the toughest soiling areas, our Evogen Professional range includes application-specific products that provide long-lasting bathroom and washroom cleaning, prevent foul odours and scale build-up, leaving washrooms clean and fragrant. Facades, exterior walls, paving slabs, concrete floors - our industrial cleaning products provide an instant clean and continue to prevent engrained soiling long after application. 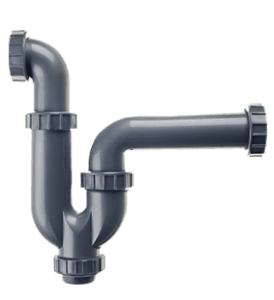 Kitchen drains, grease traps - our products work throughout commercial kitchens and food service establishments to specifically target and degrade all types of Fats, Oils and Grease (FOG), reducing odours and maintaining free flowing drains. 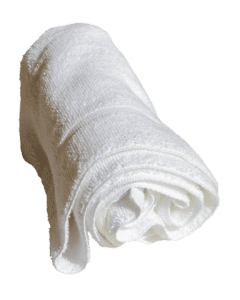 Our professional range of wholesale, environmentally friendly hotel housekeeping cleaning products are ideal for hotels, offices and general commercial cleaning requirements. 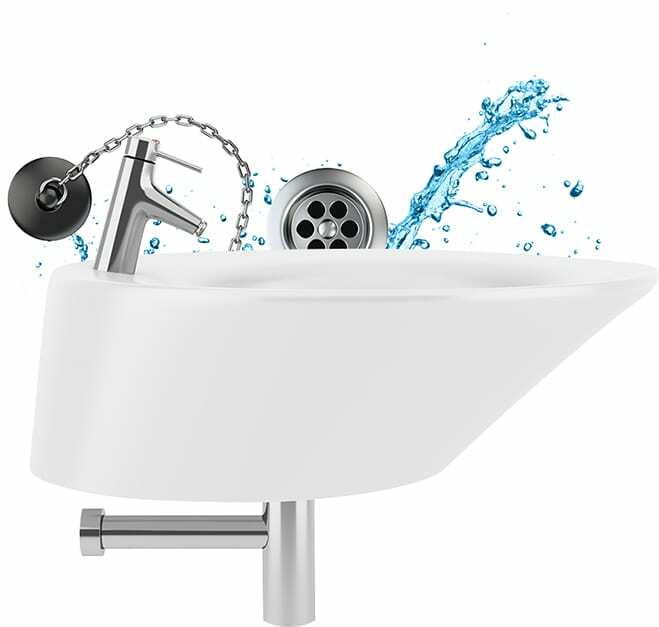 Our products cover the full range of soft furnishings and hard surfaces found in interiors like offices, retail establishments, hotel and leisure facilities, stations, airports, and other commercial spaces. 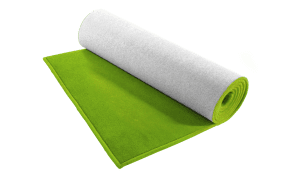 Eco friendly carpet cleaning products for commercial spaces. Biodegradable cleaning products that don't contain harmful chemicals. Designed for soiled carpets, soft furnishings, upholstery and stain removal. 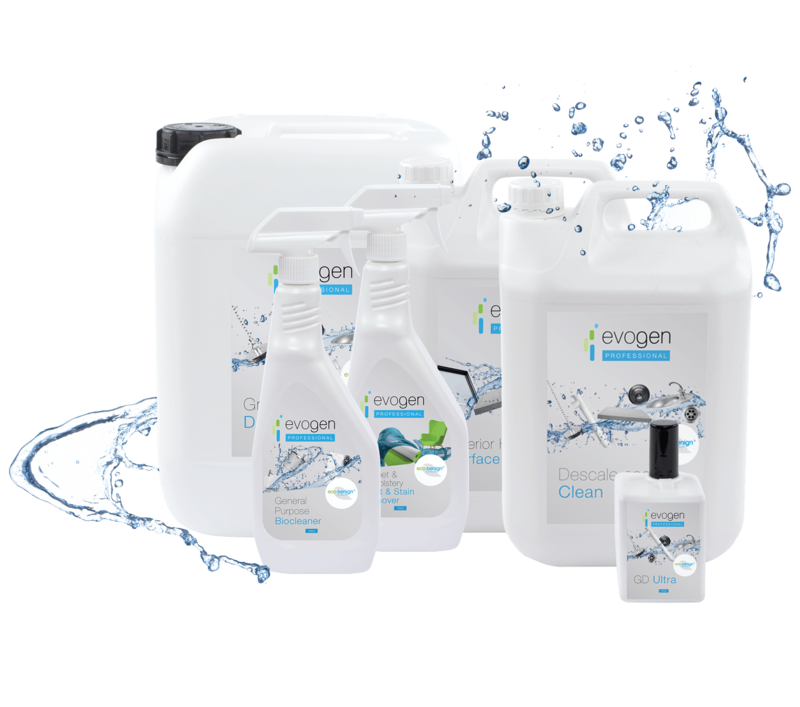 Evogen Professional is the complete cleaning range for the facilities management industry. 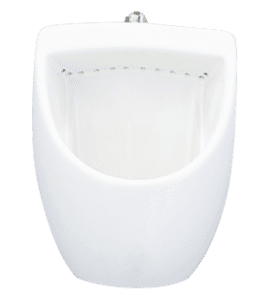 After 5 years of scientific research and development, this range provides easier and effective cleaning, increases margins, and protects the environment as it does it. 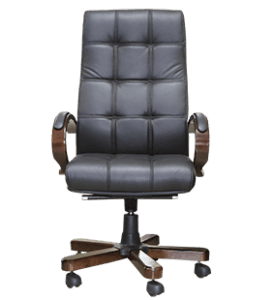 Designed specifically to address the cleaning challenges of the professional cleaning & facilities management markets, Evogen Professional saves time, money, and labour. Genesis Biosciences is fully committed to creating and developing the most environmentally-responsible cleaning products available globally. 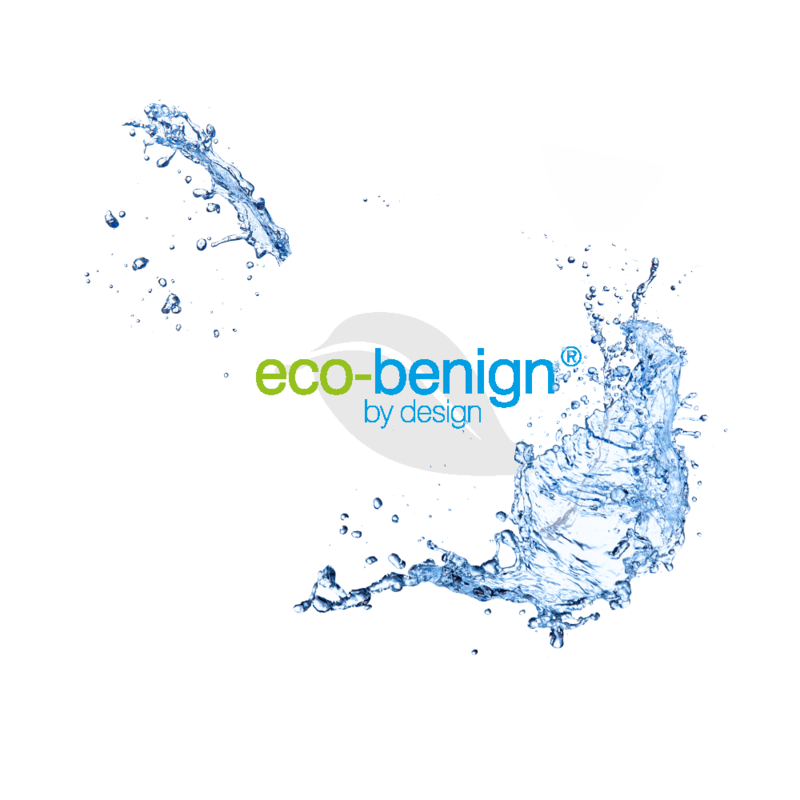 Allow us to introduce you to eco-benign®. The unique, eco-benign® chemistry present in Evogen Professional products is not only safe and environmentally-responsible, it actually enhances product efficacy and provides a more stable environment for the bacteria. Not only that, but all Evogen packaging is recycled and recyclable. Genesis Biosciences’ technologies are proven to generate a return on investment for its Facilities Management, business and commercial customers. Evogen Professional cleaning products require less human and mechanical labour over time, and its technology helps to maintain infrastructure by causing less wear and tear. Together, these create significant cost savings. Our cleaning technologies have been proven to deliver these results.